"Come to UKSA with your school or youth group and enjoy multi-activity residential visits UKSA are renowned for. Learn to sail, paddleboard, kayak, windsurf and more. Activities are tailored to your group's desires, age and ability. " 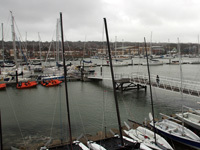 UKSA enjoys a waterfront location in Cowes and is the perfect location for residential and non-residential watersports and team building for students from 8 years upwards. 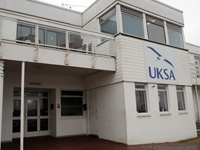 UKSA also offers accommodation for up to 270 people with in-house catering, dining room, indoor heated swimming pool, classrooms, cyber café, bar, pool table and dedicated childrens area with air hockey and games. The wider benefits of participation in watersports are widely recognised and include inspiration, enjoyment, teamwork, boosting self-confidence and self-reliance, as well as the making and sealing of friendships. UKSA can incorporate Skills For Life into our four-night residential activity visits. Visitor safety and security is of paramount importance. 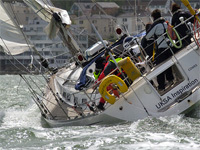 All instructors at UKSA are experienced and fully qualified. Ratios for on-the-water activities are 1:6. Teachers and group organisers do not need to have experience of watersports prior to the visit as instructors take care of all activities afloat. UKSA is accredited by the Council for Learning Outside the Classroom. The site, facilities and activities have all been evaluated for learning and safety by the Adventure Activities Licensing Authority. 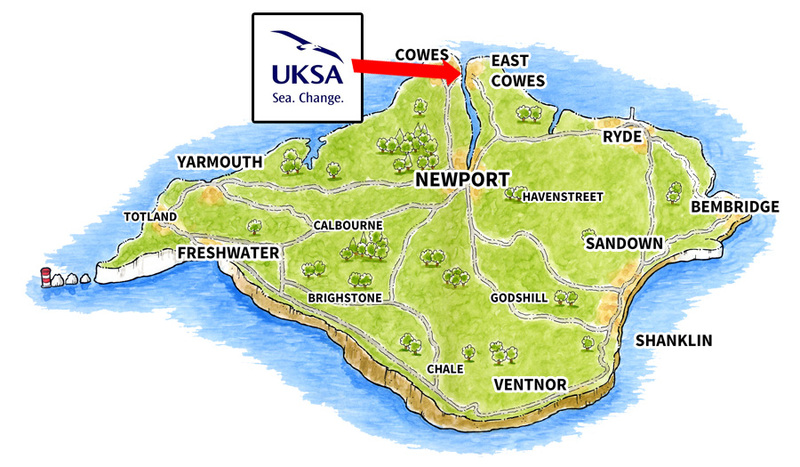 UKSA are accessible with disabled access and suitably adapted accommodation. They offer lifts in the main buildings and a hoist for the pool. UKSA are also able to take disabled people out onto the water and can increase the supervision ratio accordingly if required. Come and try out watersports and accommodation with our compliments on a teacher preview. We welcome visits from teachers, youth leaders and school governors - it gives you the chance to try the facilities and see first-hand all the benefits of choosing UKSA. 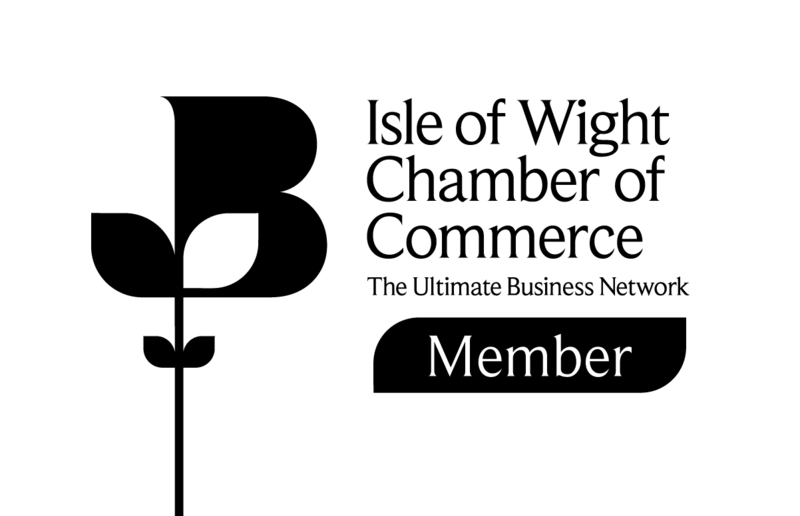 This activity takes place in Cowes. Have a question about Watersports with UKSA that's not answered here?